FBI area supervisor Simmons asks the Navajo Tribal Police to help locate Andrew Thomas, a federal agent who disappeared after interrupting a Navajo ritual being performed by a group of medicine men or hataaliis. Simmons voices his displeasure when Special Investigator Ella Clah is assigned to the case; he believes that Ella became an FBI agent, more than a decade earlier, due to affirmative action-and that she left because the job was too tough for her. Ella ignores Simmons' pettiness, knowing that finding the missing man is the highest priority. She won't allow family issues to get in the way, so she asks her daughter's father to become a full-time parent for the duration of her investigation. She even questions her brother, a hataalii himself, about Agent Thomas. Could a medicine man have punished Thomas for disturbing the Sing? Startlingly, Ella receives a disturbing cell phone call that seems to be from Thomas himself. He's trapped in a dark place, lost and hurt. Ella realizes that time is running out. 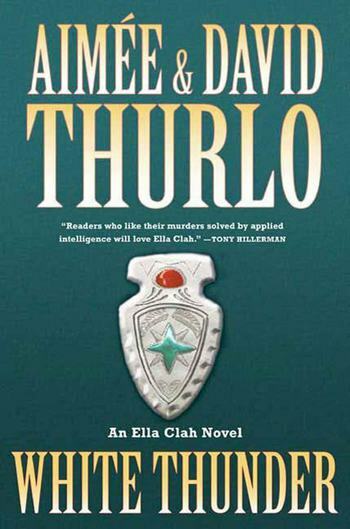 With the hataaliis cleared, Ella follows up on Thomas's investigation into Social Security fraud. She is disturbed to see evidence that seems to point to her old friend and Thomas's immediate superior, FBI agent Blalock. Could Blalock steal money and assault one of his own men? Ella can't believe it. The fraud trail leads through a maze of paperwork, banks, government offices, mortuaries, and into the Navajos' most dearly held-beliefs about death. Only by finding the truth-and fast-will Ella be able to save Andrew Thomas. Aimée and David Thurlo live in Corrales, New Mexico. 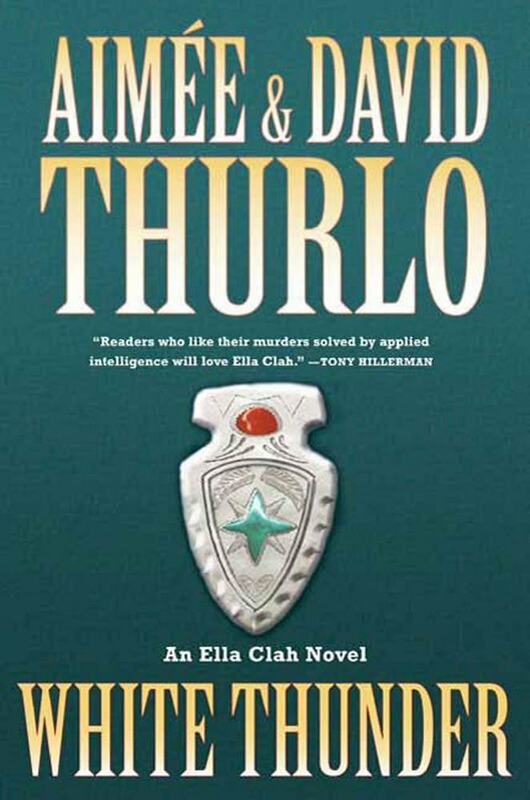 They are the authors of the Ella Clah novels and of the Lee Nez and Sister Agatha series. David was raised in Shiprock, on the Navajo Reservation; Aimée was born in Cuba.